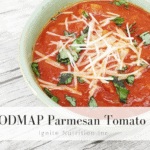 Why the Low FODMAP Diet stops working | #AskADietitian | Ignite Nutrition Inc. 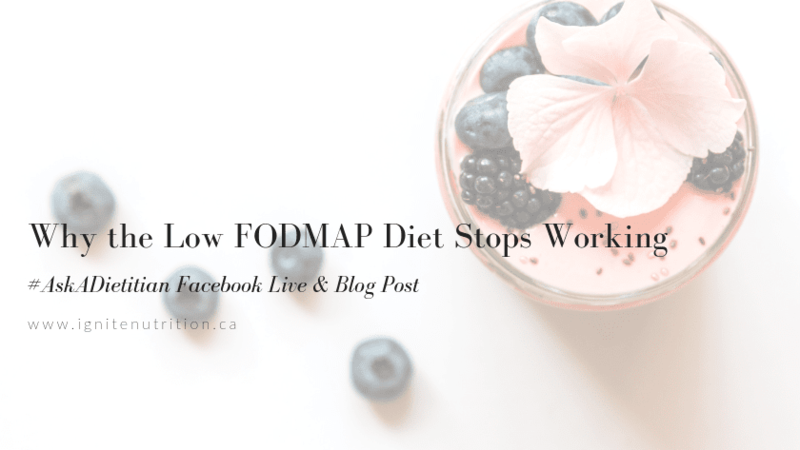 This week on #AskADietitian we covered Why the Low FODMAP Diet stops working sometimes! This can be SO frustrating – but don’t fret – there’s many ways you can get back on track! Working with a dietitian to individualize care and get to the bottom of your problems. Work with one of our team today! 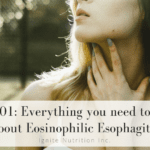 Ultimately, the low FODMAP diet is challenging. Working with a dietitian, especially when you are having troubles figuring out your symptoms can be SUPER helpful. We can individualize your nutrition recommendations to your symptoms, and really make sure you’re in control while implementing the low FODMAP diet!